Combining medical science with advanced aesthetics, Beyond Basics Medical Day Spa offers non-surgical, effective procedures with no downtime. 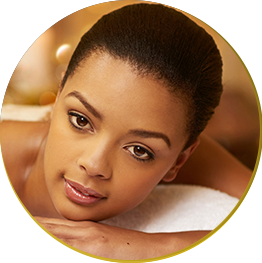 Our advanced aesthetic procedures are FDA-approved, highly effective, and administered in our relaxing spa environment. Whatever comes to mind when you think of a medical day spa, chances are we offer it here at Beyond Basics in George Town, Grand Cayman. 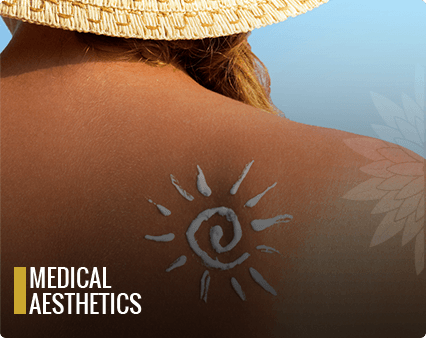 Beyond Basics MediSpa offers the most extensive selection of services on Grand Cayman. We are known for our skin rejuvenation treatments for wrinkles, cellulite, spider veins, discoloration, and more. 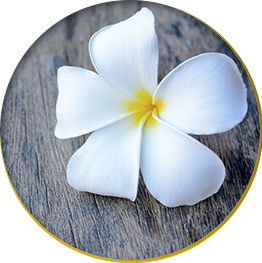 Our highly sophisticated laser technology is used for hair removal, skin rejuvenation, anti-aging therapy, and more. We also do body contouring in our Grand Cayman medspa. 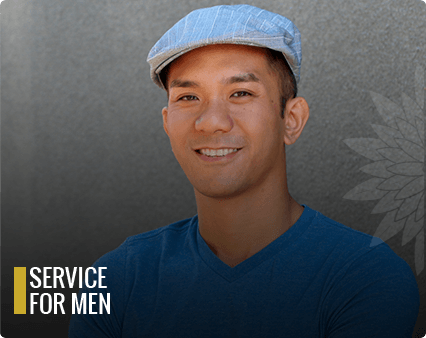 Our services can be specifically tailored for men as well as women. 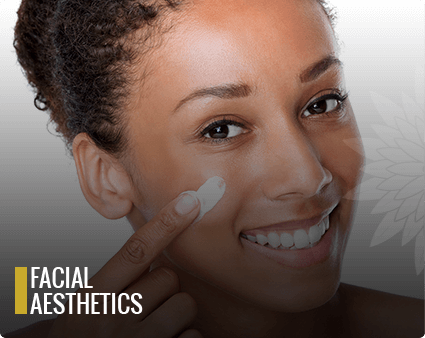 Explore our medispa services below, and call 94-LASER to schedule your first consultation. A professional healthcare provider will help you decide which services are best suited to your needs. All consultations are complimentary.